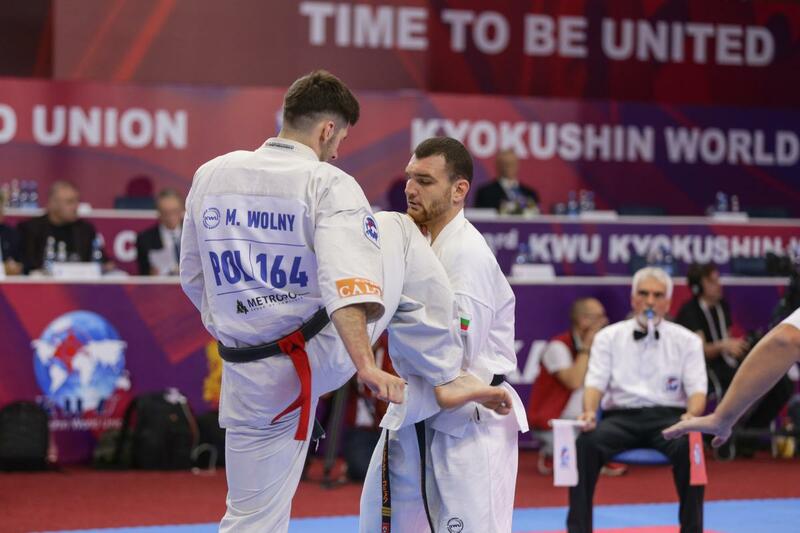 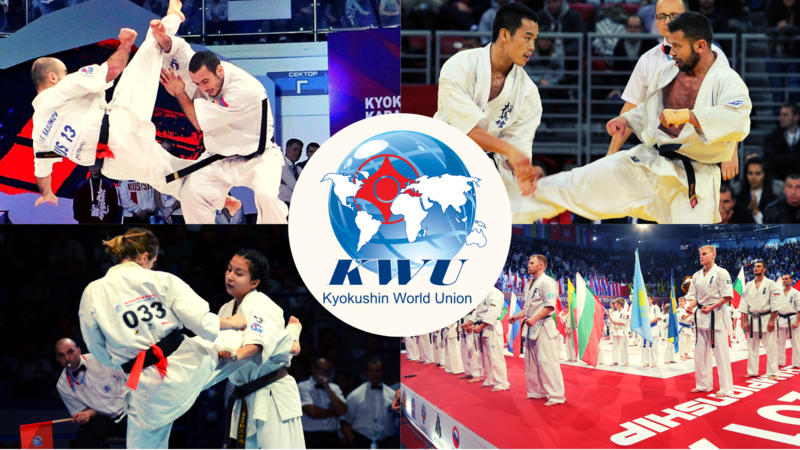 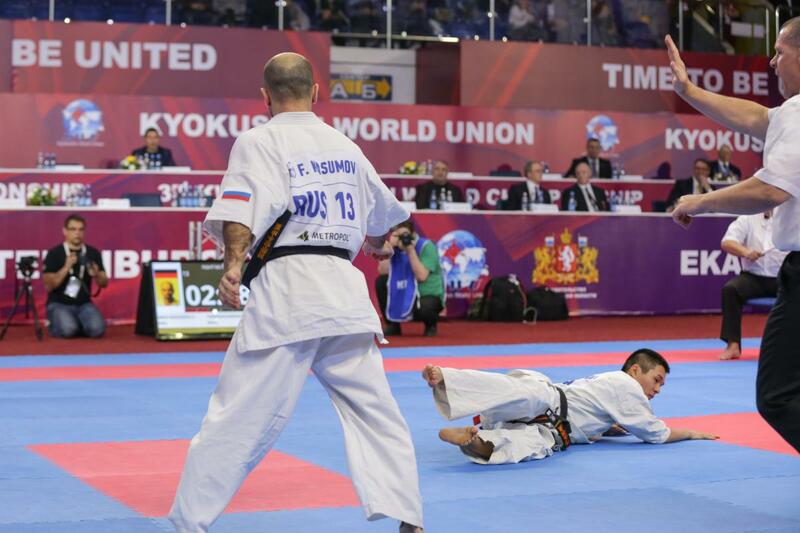 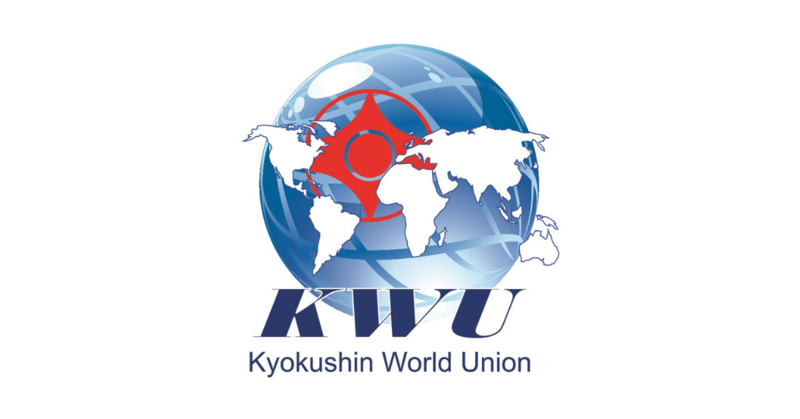 KWF Armenia news - Time to be United! 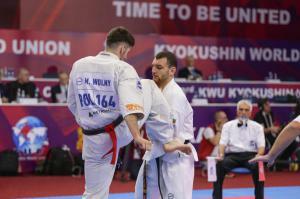 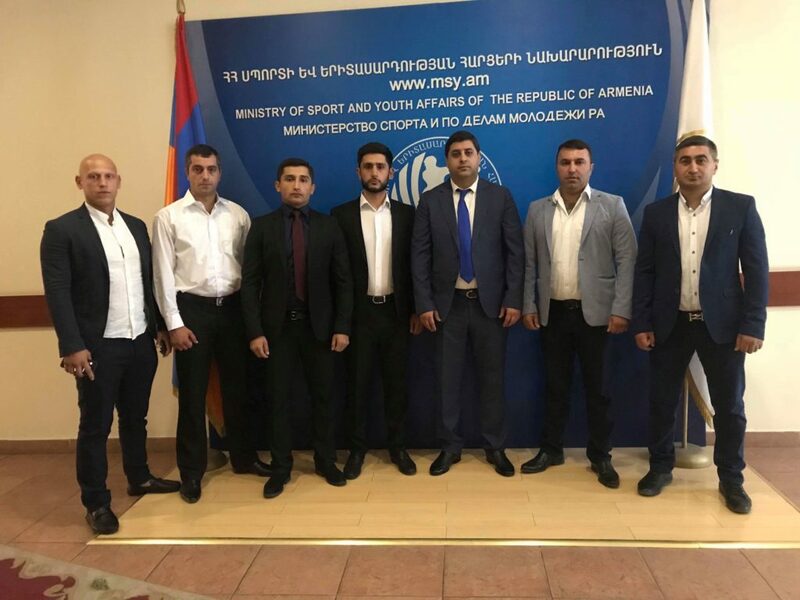 of the Republic of Armenia Levon Vahradyan have a meeting of the representatives of Kyokushinkai Contact Karate Federation of Armenia. 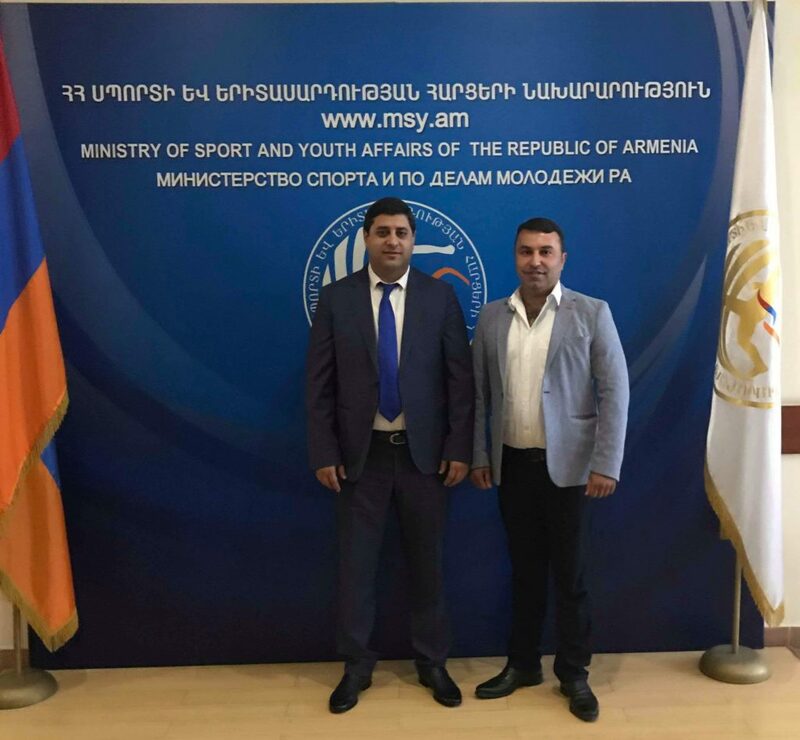 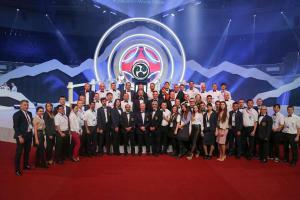 During the meeting, the Association’s achievements and further cooperation, the right field development, popularization of sport were discussed.